The Regeneration Center of Thailand is pleased to offer financing options for all our approved cell therapies. Please note we do not endorse any specific provider and are only providing a list of finance providers around who may provide further assistance on qualification and program specifics. 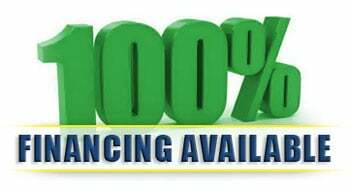 Please Note 100% Financing Options Are Only Available Upon Approval and Only for The Citizens of the United States,Australia,Canada,United Kingdom or France. Our main purpose is to help provide you with the most effective and safe medical treatment options and affordable medical treatments. Although the out of pocket financial costs for stem cell treatments is high, The out of pocket costs associated with regenerative medicine are are usually much less than traditional surgical options with the added benefit of a safe non-surgical approach using Autologous and Allogeneic Stem Cell treatments. Please note we also accept all major credit cards for treatment payment.